Surge arresters and insulators are vital bits of kit to ensure that your equipment and more importantly, your safety are protected from electrical current surges. 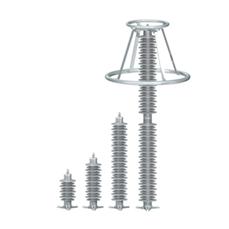 It is especially important to ensure that surge arresters and insulators are in place when dealing with medium to high voltage. 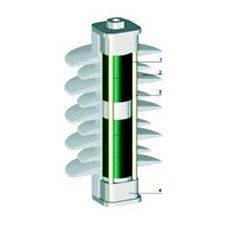 A surge arrester is a device that is used to protect electrical equipment in the event of a sudden over-surge in electricity caused by switching or lightning. 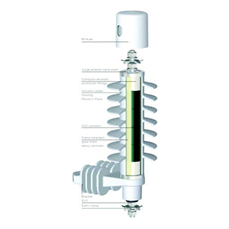 A surge arrester does not absorb all of the high voltage that passes through it, rather diverts it to the ground or contains it to minimise the voltage that passes through the piece of electrical equipment. Without very thick insulation, which is generally cost prohibitive, most conductors running more than a minimal distance, say greater than about 50 feet, will experience lightning-induced transients at some time during use. Because the transient is usually initiated at some point between the two ends of the conductor, most applications install a surge arrester just before the conductor lands in each piece of equipment to be protected. 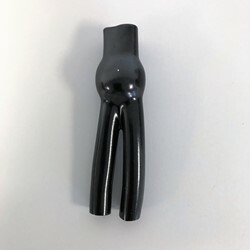 At Jointing Tech, we categorise our surge arresters and insulators into three classes; class 1 metal oxide, class 2 open cage polymeric and class 3 station class.